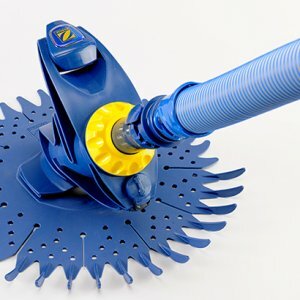 Now there’s an easier, more thorough way to clean your inground pool. 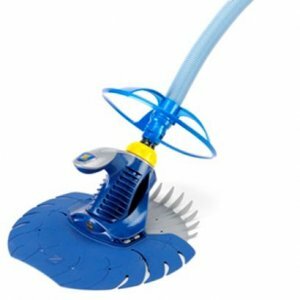 Remove the PoolShark® pool cleaner from the box, attach the hose, place it in the water and watch it attack dirt as it prowls around the bottom and to the waterline of your pool. This simple “plug and play”cleaner is simple to use and install. 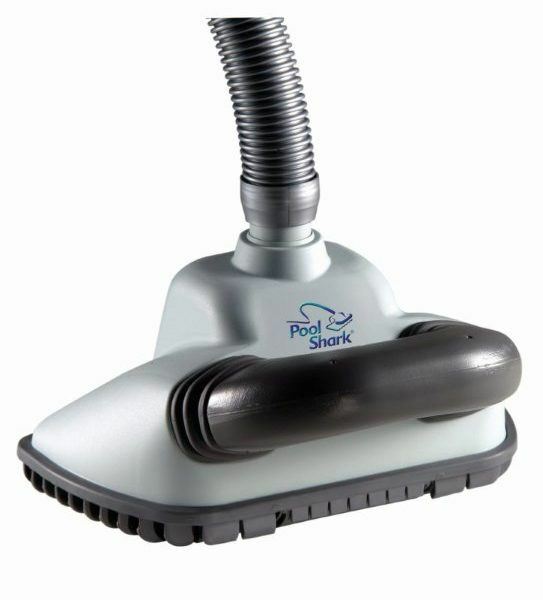 Adjustable valve regulates water flow to set optimum travel speed for consistent cleaning of the entire pool surface. 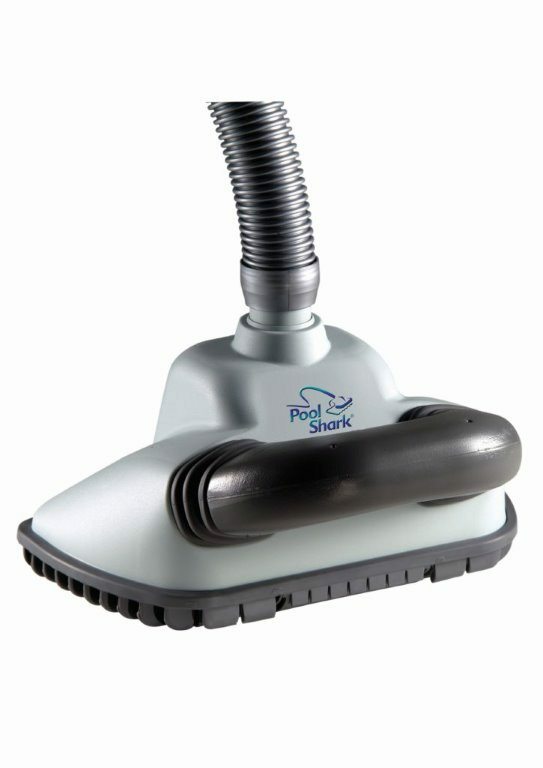 Wide body design allows PoolShark to cut a broad 30.5cm path for speedy completion of its cleaning chores. Consumes no additional energy—it works when your existing pool circulation system runs. No bags or compartments to empty, all debris goes to your filtration system…where it belongs. Installs in minutes without tools. Performs in concrete, fibreglass, tile or vinyl pools.